ALOHA deals with a military contractor (Bradley Cooper) who returns to Hawaii on business, only to reconnect with his ex-girlfriend (Rachel McAdams) and fall for his military liaison (Emma Stone). 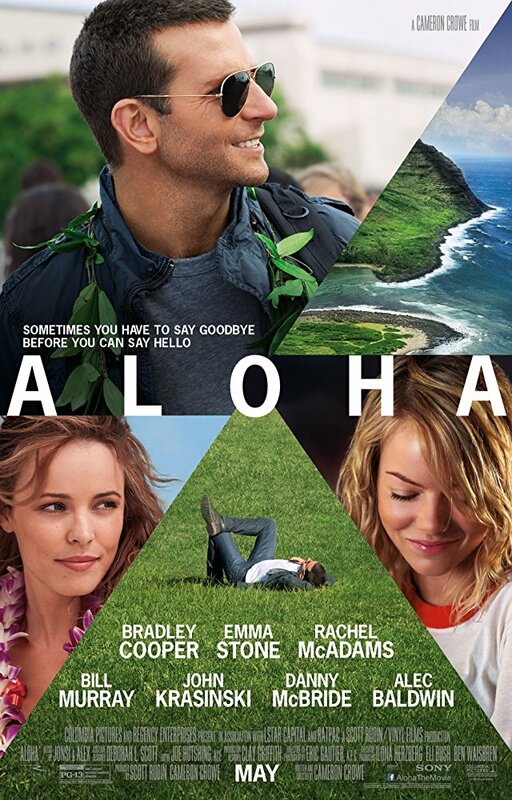 What follows are 105 minutes of HAWAII FIVE-O locations, zero chemistry romance, Kenny Powers with a buzzcut, and veteran actors Bill Murray and Alec Baldwin showing up just long enough to enjoy their Hawaiian vacations. This Mauna Loa turd is available for streaming on YouTube and Amazon, but as always, you're better off leaving this cinematic hula dance to us and go watch BLUE HAWAII again instead. 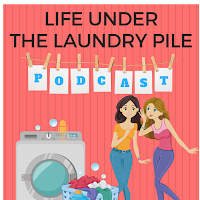 Our special guests this time out are Copper Yuenger & Heather Yates Boudreaux from the Life Under The Laundry Pile podcast. 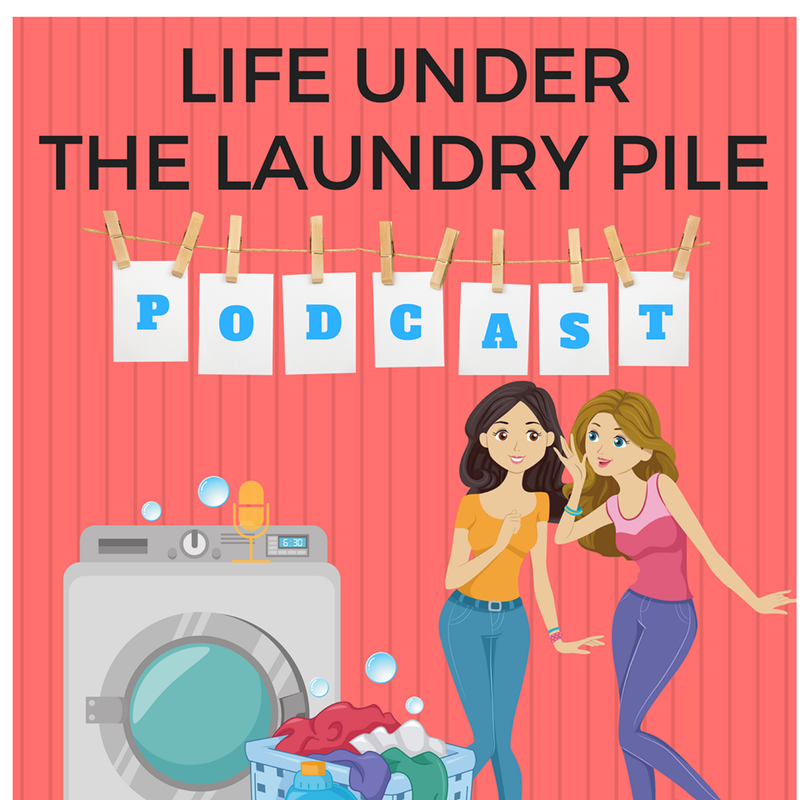 Laundry Pile chronicles the lives of two mothers with filthy mouths and big hearts as they navigate their way through the triumphs and pitfalls of parenting.